Download a PowerPoint version of this resource. “A study of the production, distribution and marketing of a specific game within one or across various gaming platforms, along with its reception by a variety of (British) audiences.? 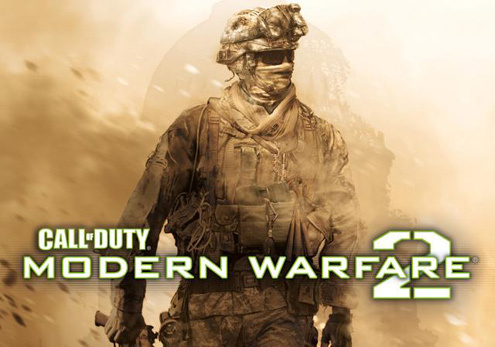 “In just five days of sell through Call of Duty: Modern Warfare 2 has become the largest entertainment launch in history and a pop culture phenomenon. The title’s success redefines entertainment as millions of consumers have chosen to play Modern Warfare 2 at unprecedented levels rather than engage in other forms of media.? The Dark Knight raised £135 million in its opening week and Harry Potter & the Half-Blood Prince £260 million.